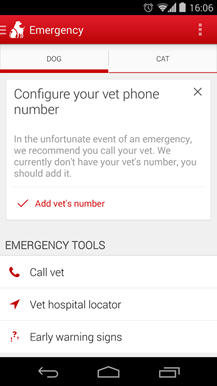 Emergency care for cats and dogs is incredibly varied and requires years of learning and practice. But basic first aid is pretty much the same as it is for people, minus a few pounds and plus a little fur. 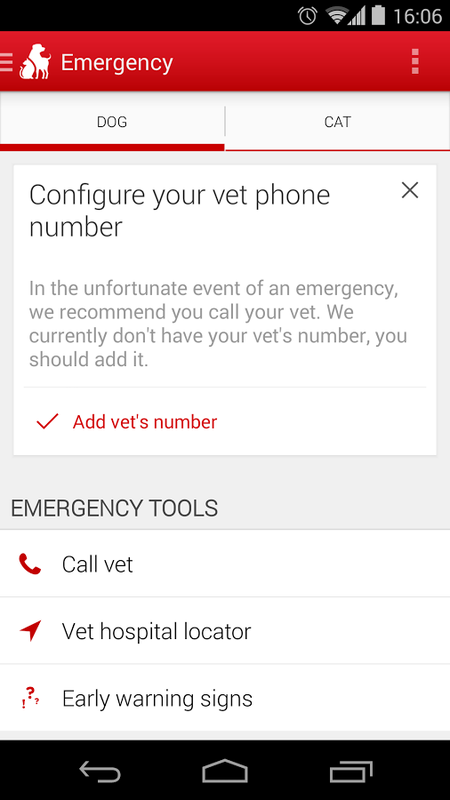 So if your pet has an injury or mild illness you might be able to take care of it yourself, or at least mitigate further injury until you get to a veterinarian. 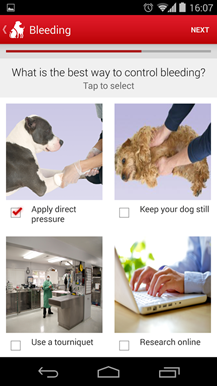 Enter the Pet First Aid app from the American Red Cross. 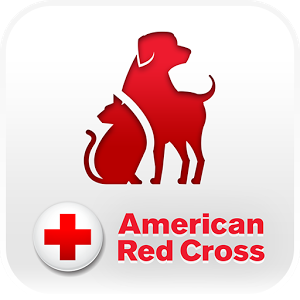 This app isn't quite so vital as the previous disaster-focused apps from the Red Cross, if only because of its subject matter, but it could be very helpful in a stressful situation. Pet First Aid includes tips for emergencies like smoke inhalation, poisoning, and even CPR administration, as well as less threatening situations like a simple cut or sting. 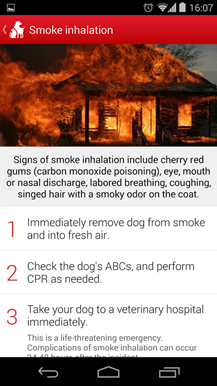 Step-by-step instructions, including videos in some cases, should alleviate some of the stress of these situations. 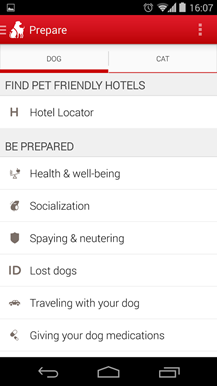 Perhaps most useful is a list of toxic substances for cats and dogs. 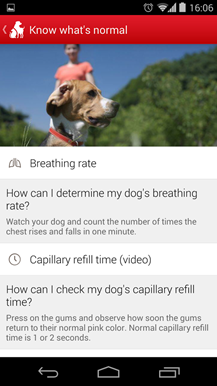 If you want to be truly prepared, the app includes quizzes that will make sure you know the basics of competent canine or feline first aid. Unfortunately more exotic pets aren't covered. 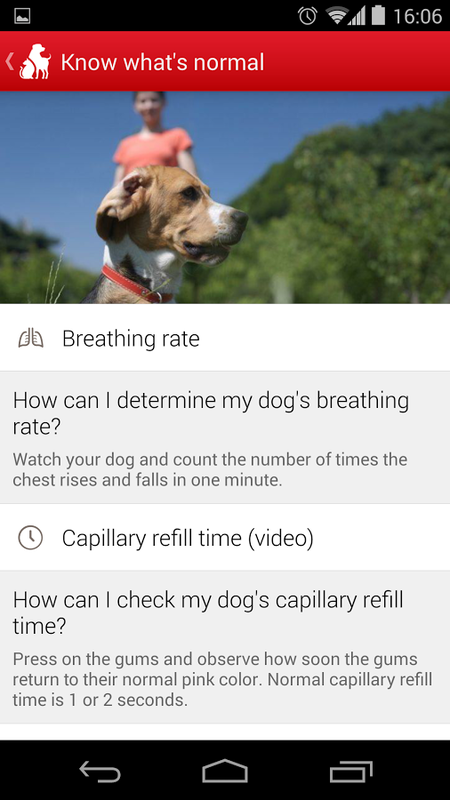 The app also includes a national listing of both standard vets and emergency animal hospitals, plus "pet profiles" that help you keep on top of your dog or cat's health. 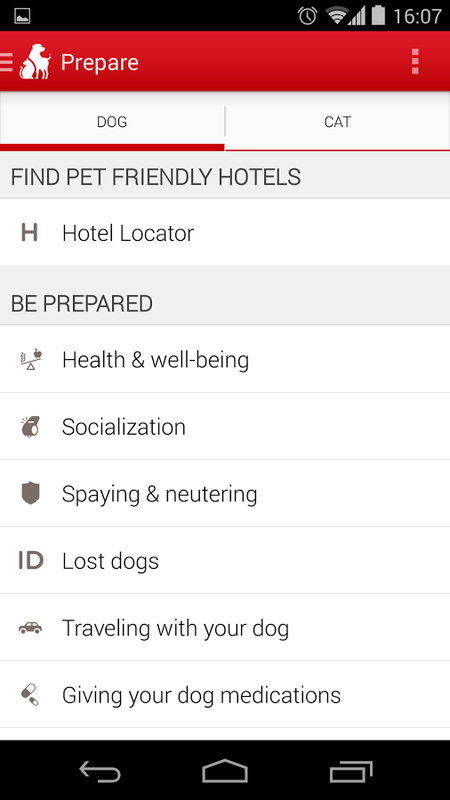 non-emergency info like pet-friendly hotels and medication administration advice is a nice bonus. 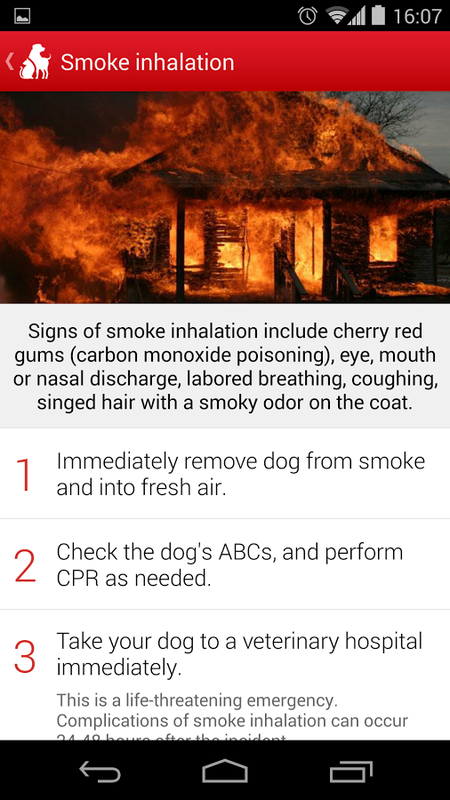 The app is one dollar, which is one dollar more than all the other Red Cross apps we've covered, but that seems perfectly reasonable for this collection of information. Consider it a donation to a good cause.